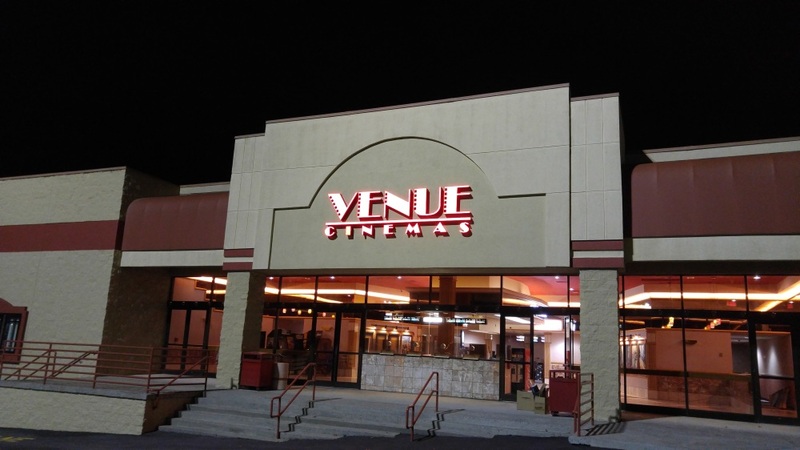 Venue Cinemas is the newest discount movie theater in Lynchburg, Virginia. Venue was started by a local family in Lynchburg to bring back quality cinemas experience and an affordable price. Venue cinemas boast eight screen with state of the art digital projectors.